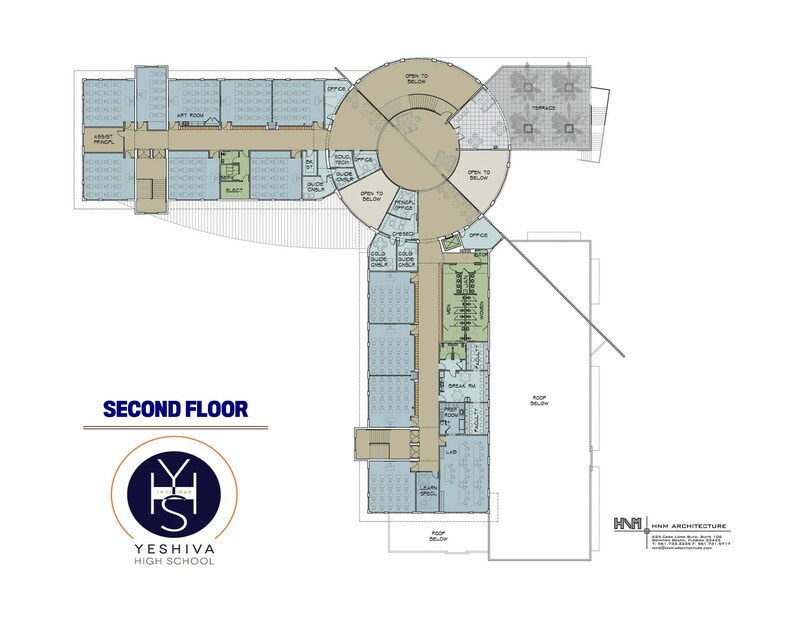 Our facility on the campus of the Boca Raton Synagogue has served KYHS very well. 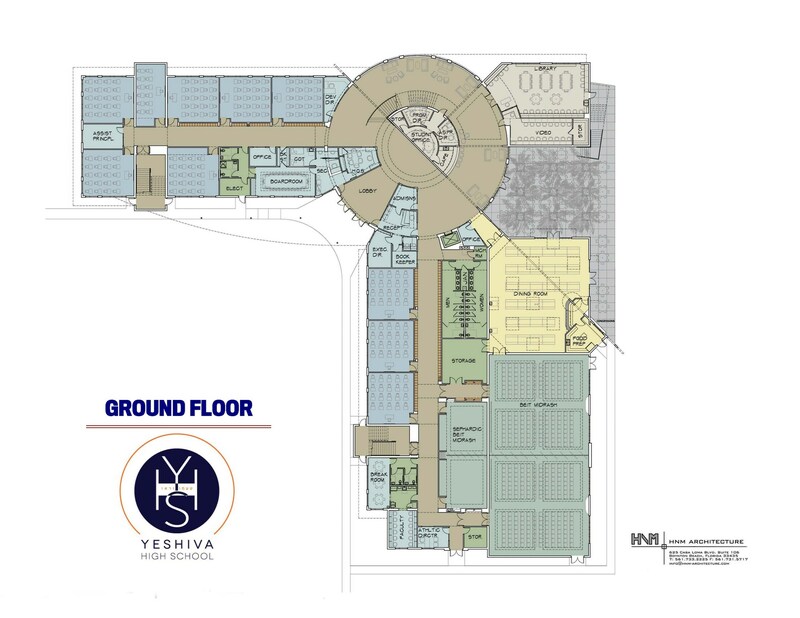 As we've outgrown the facility, we have embarked on the next phase of our school's growth by building a state-of-the-art school located on the campus of the Jewish Federation of South Palm Beach County. Please partner with us in this exciting new venture. We look forward to opening the doors of our new facility in 2017! Click here to view all of the naming opportunities.